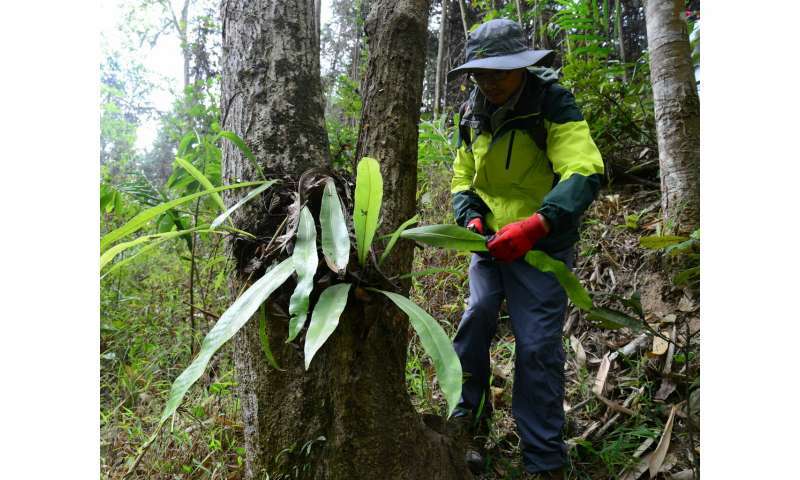 Researchers from the China National GeneBank, BGI, and the Forestry Bureau of Ruili, China have sampled and sequenced 761 samples, representing 689 vascular plant species from 137 families and 49 orders. The plant samples are all from in and around the 500-hectare Botanical Garden in Ruili, a subtropical part of China bordering Myanmar. Being in a biologically rich part of China, the garden is committed to protecting endangered and Chinese-endemic plants, including the preservation and archiving of these germplasm resources to assist with their long-term conservation. This project is the world's first scientific and systematic attempt to digitize a whole botanical garden based on genomic as well as voucher specimen information. On the scientific potential of this resource, BGI's CEO and author on the paper Xun Xu highlights that: "Current understanding of the evolution of plants and their diversity in a phylogenomic context is limited because of the lack of genome-scale information across phylogenetically diverse species. This innovative project integrates a new way of thinking about the digitization of all the plant species to augment evolutionary and ecological research in botanical gardens." Author Ting Yang says that this was "the largest amount of data I have ever processed. During the data analyses, I think the biggest challenges was sequence checking and results examination." 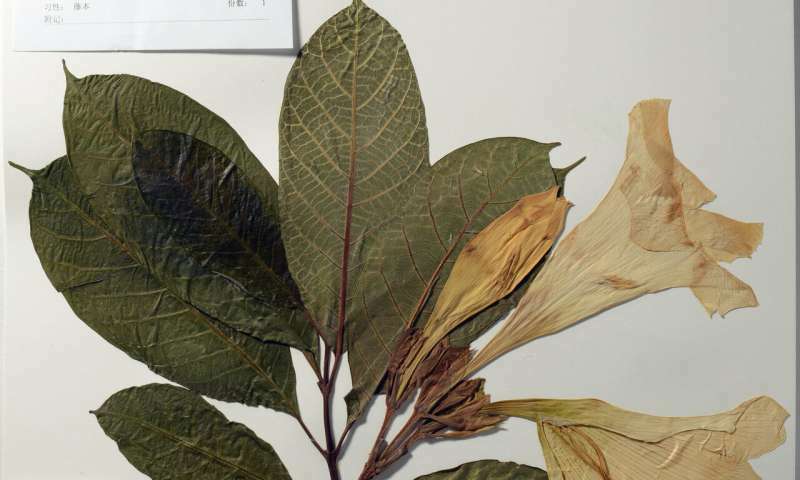 This required researchers to individually check each of the 761 sample's sequencing data, and compare the chloroplast gene sequences with herbarium specimens for species identification. Another difficulty relating to simply getting to the point of being able to do the sequencing work was collecting all the samples. Author Jinpu Wei states: "We cooperated with experts from the Ruili Forestry Bureau to collect plant materials distributed in the area of Ruili for the establishment of a digital botanical garden. After 45-days of tiring effort, we collected 1,093 plant materials. Although it was challenging for us to transport the materials properly, we finally managed to ensure the high quality of these plant materials for future research." Corresponding author, Xin Liu, adds that the project "was a baseline project to fine tune and standardize the sampling, methodologies, and the data accumulation and analyses techniques for large-scale genome projects like the 10KP (10 thousand Plant Genome Project). From this project, we have gained considerable and useful experience for subsequent sample collection, sequencing, and assembly. At the same time, the data produced from this study can be effectively used in subsequent genome projects." Lead author Huan Liu added that "Genomic characterization will provide a large amount of basic data for plant genome assembly, which will be an excellent start for the 10KP project. At the same time, it lays a good foundation for the future research on the correlation mechanism from macroscopic ecology and biodiversity to microscopic molecular level." 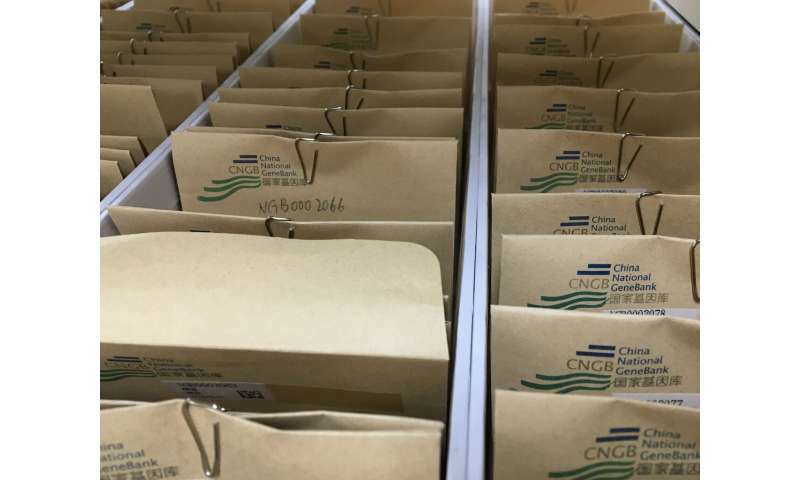 All the digital data generated here (images, raw sequencing data, assembled chloroplast genomes, and preliminary nuclear genome assemblies) are available via the NCBI SRA, GigaScience GigaDB database and China National GeneBank CNSA. Additionally, to enable the data to be searched and genomes and species identification to be updated, metadata is indexed and linked via Datacite and GigaDB. And all resources are released without restriction under a CC0 waiver. Author Dr. Sunil Kumar Sahu highlighted that this is the most important legacy of the project "This dataset is of great value to plant researchers, and more importantly, can serve as a reference for future planetary-scale genome sequencing projects including the Earth BioGenome Project (EBP) and 10 thousand Plant Genome Project (10KP)."